Tree Decorating Ensemble, originally uploaded by Squirrel Junkie. So cute!!! 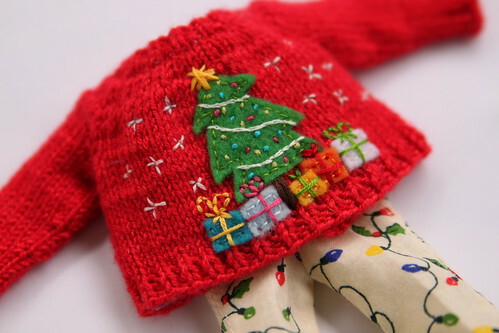 It would be awesome and fun to have a Blythe "ugly" xmas sweater party! :D Love it!